Ortofon Stylus 5E is perfect for any Ortofon OM cartridge, so you can replace the elliptical stylus without having to change the entire cartridge. With this stylus it becomes easy to replace your old or broken stylus. 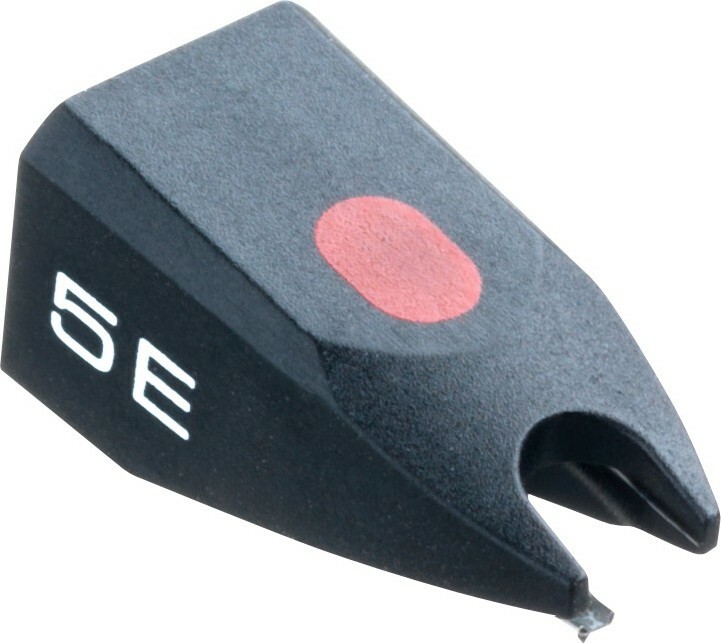 The 5E stylus is recommended for OM 5E, OMP 5E, OMB 5E and OMT 5E cartridges.